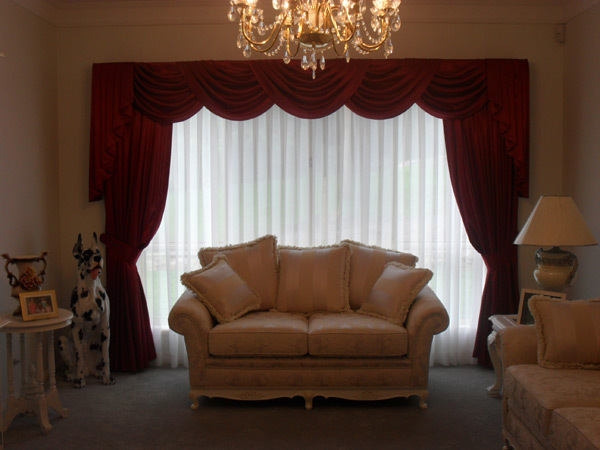 Katie’s Curtains can supply a large range of fabrics to suit your needs, whether it’s Blockouts, Sheers, or Fire Retardant fabrics for your piece of mind. With so many choices in colour and style, Katie’s expertise will definitely make it easier for you to match our samples with your current décor. We also do any repairs to damaged curtains. 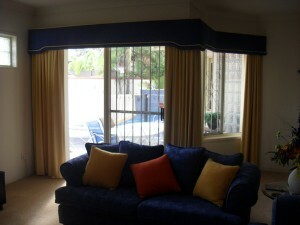 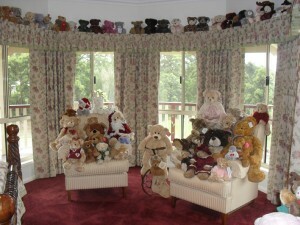 Full washing of curtains, including pick up and delivery, is available.